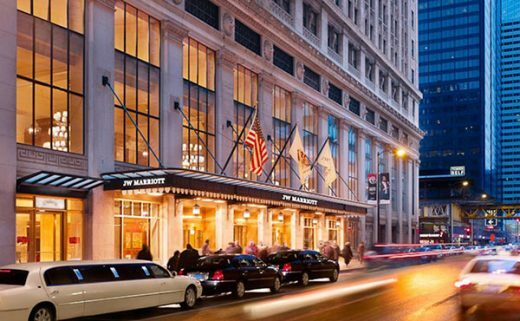 Support the 2019 Fair Trade Campaign National Conference by staying at this year’s conference hotel, the historic JW Marriott Hotel in Downtown Chicago! The Conference has negotiated a discounted group rate, available to conference attendees only. Deadline 2/14/2019 or until rooms at the group rate are sold out, whichever occurs first. Discounted Rates are available three days prior and three days after the conference. 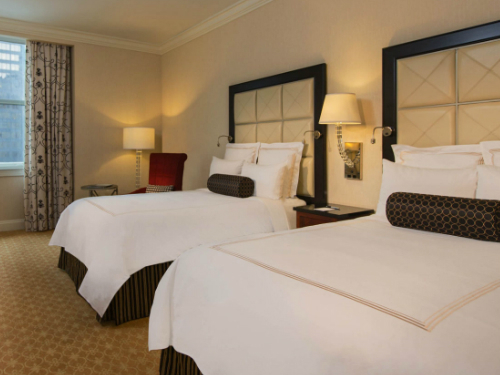 The JW Marriott Chicago offers well-appointed rooms, luxurious amenities and superb service. 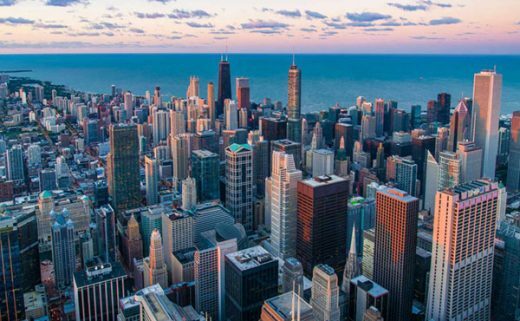 The conference hotel’s prime location, inside the Loop, makes it easy to navigate the many Chicago attractions, theaters, and culturally diverse restaurants. Breakfast is will be provided by the conference for attendees who are guests of the hotel. The Marriott is committed to reducing their environmental impact. The JW Marriott Chicago implements EcoEvents, practices that reflect this commitment and make them a great parter for the conference. Read about the broader Marriott initiatives, Sustain. 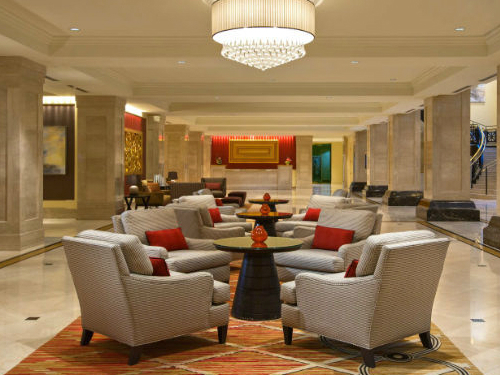 The JW Marriott offers a variety of accommodations for guests with various accessibility needs. Follow the link to learn more about the hotel’s accessibility. Our Location is Golden! There are a multitude of options this year to help you get to the hotel with ease and comfort. GO Airport Express Shuttle service from Midway and O’Hare Airport provides shuttle service to the hotel for approximately $22.00 USD (Midway) to $29.00 USD (O’Hare). Reservations for this service should be made- on line in advanced. By Rail: The hotel is accessible by bus and rail from both Chicago Airports. The Orange Line can be taken to Quincy Station which is located on the South West Corner of the JW Marriott and is the most direct line to Midway International Airport. The Blue Line to O’Hare International Airport can be picked up at Jackson Station (ADA), three blocks from the hotel. Fares by rail or bus can cost approximately $2.25 USD from either Airport. Visit Transit Chicago’s website to plan the best route to and from the airport utilizing public transportation. By Taxi / Or ride Sharing Service: Chicago offers several Taxi brands and Ride Sharing Options (ie. Uber, Lyft, Via) and apps to locate taxis (Curb, Arro). Estimated prices for these trips are approximately $35.00 USD from Midway International Airport or $40.00 USD O’Hare International Airport.